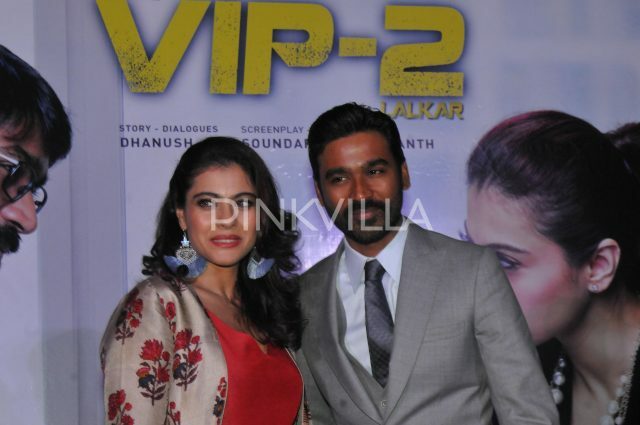 VIP 2 is a sequel to the 2014 release VIP and features Dhanush-Kajol in the lead. The much-loved and dashing Dhanush is arguably one of the most sought after and successful stars in Tamil cinema today. During his highly eventful career, he has won the love of movie goers thanks to his stylish personality, good performances and lively nature. 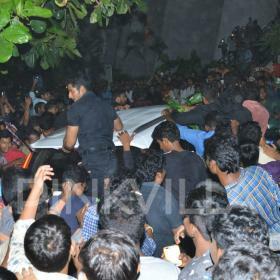 Furthermore, the star has delivered quite a few hits and proved that he is a synonym for success. Now, his fans have a big reason to rejoice. As it so happens, earlier today, Dhanush was spotted in New Delhi as he attended a promotional event for his eagerly-awaited ‘VIP 2’. Sporting formals, he looked smart and created a buzz amongst those in attendance. Interestingly, Dhanush was accompanied by his co-star Kajol and director Soundarya Rajinikanth. Needless to say, they made a lovely trio and interacted with the audience. Well, we sure that this must have been a memorable event, indeed! In case you did not know, ‘VIP 2’ is touted to be an action-comedy and is a sequel to the 2014 release ‘VIP’. In it, Dhanush plays the titular character while Kajol plays his arch-rival. The film was originally supposed to release this week. However, it got postponed and will now hit screens in August. Interestingly, ‘VIP 2’ marks Kajol’s comeback to Tamil cinema after a gap of 20 years. Her last Tamil film ‘Minsara Kanavu’ had hit screens in 1997 and created a buzz courtesy AR Rahman’s lifting tunes. We hope, ‘VIP 2’ proves to be a good comeback vehicle for her. 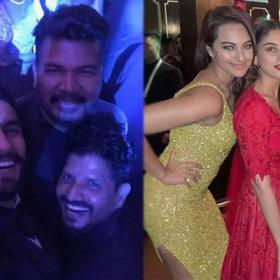 So, are you looking forward to ‘VIP 2’? Talk to us in the space below. Dhanush, Kajol and Soundarya Rajinikanth make a lovely trio as they promote VIP 2.